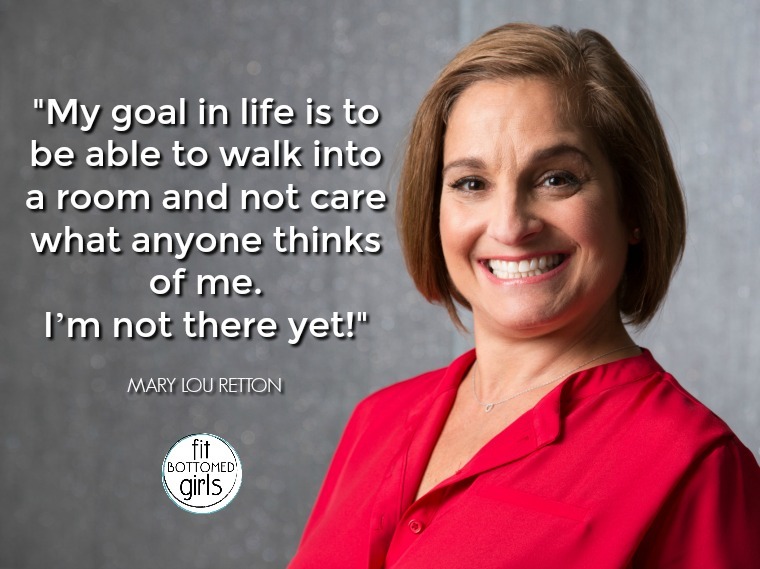 Home » Fit Bottomed Girls Podcast » gymnastics » Olympian » Olympics » podcast » Podcast Episodes » Resources » Uncategorized » Podcast Ep 69: Replay of Our Olympic-Sized Interview With Mary Lou Retton! 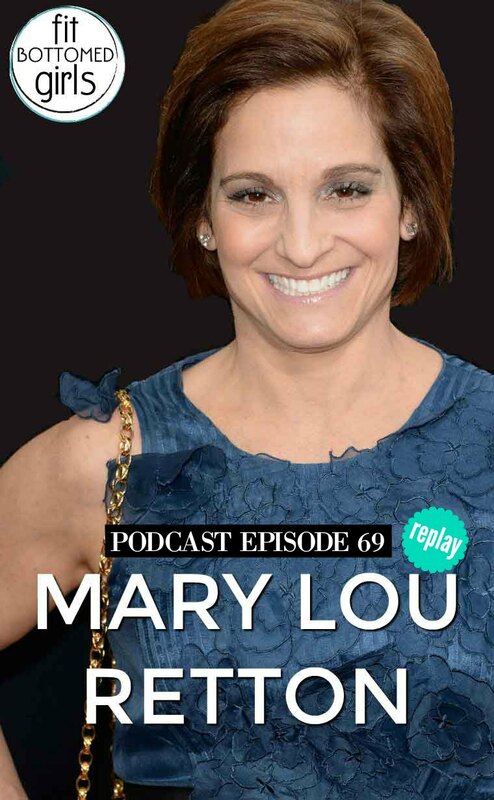 Podcast Ep 69: Replay of Our Olympic-Sized Interview With Mary Lou Retton! The Olympics are here and we can barely contain our excitement! In fact, “Woot!” is the common shout you will hear from us when talking about the games in Pyeongchang. 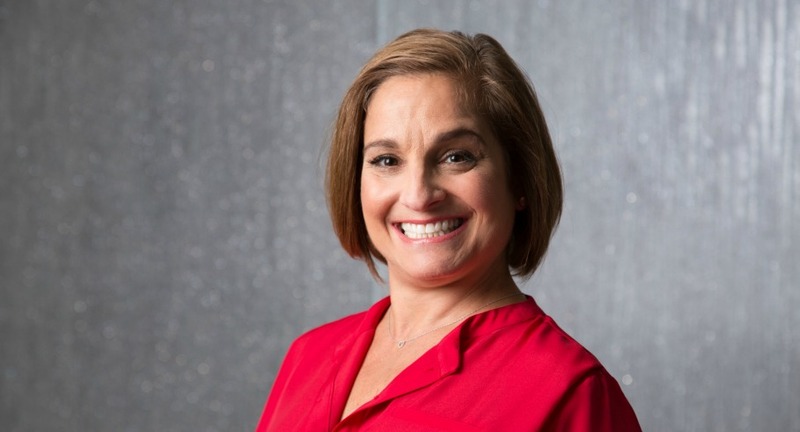 So what better way to celebrate the occasion than to record a fun, new, Olympics-themed preshow and replay one of our favorite interviews ever with the amazing Mary Lou Retton? 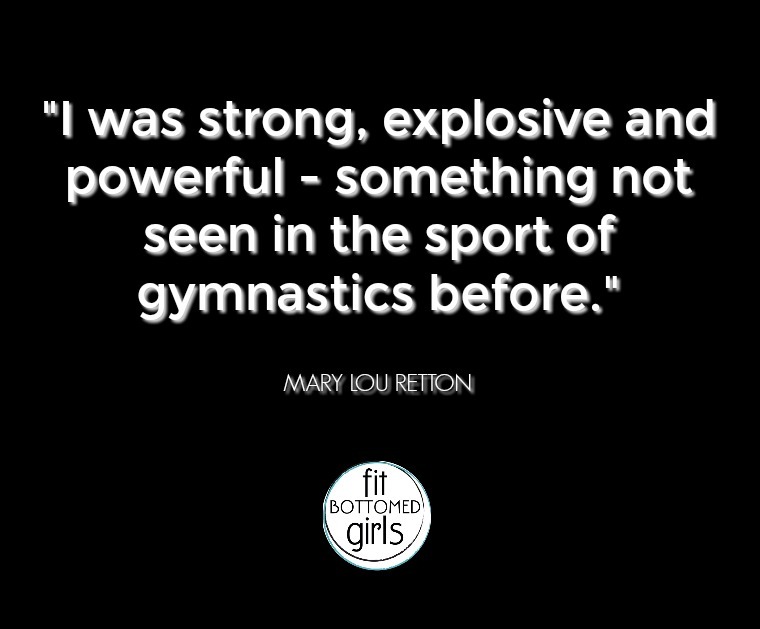 Not only was she the first women to win a gold medal for gymnastics, but also she’s managed to remain a legendary representative for women in sports for three decades, which is no small feat. 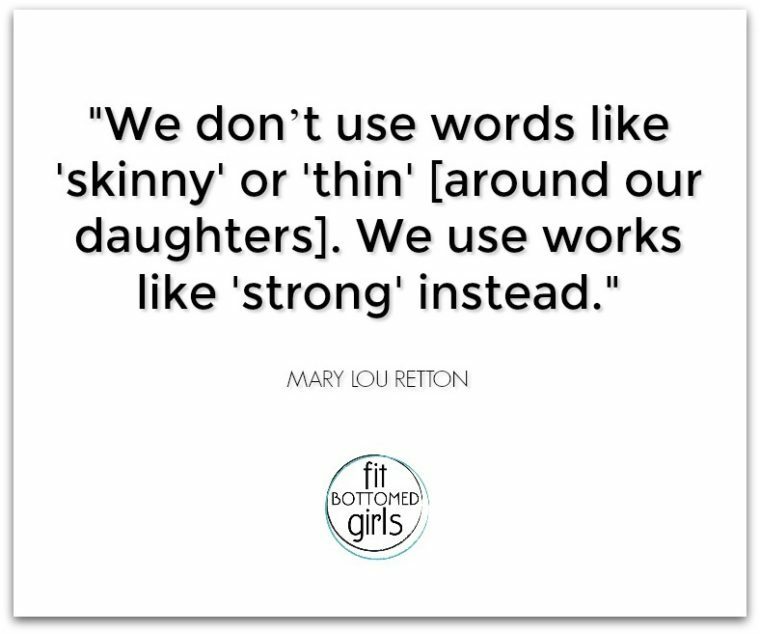 Get the replay episode with Mary Lou Retton here or below!